Your Fitness and Wellness Product Specialists! These foundational products help you achieve your full health and fitness potential! WBV (Whole Body Vibration) training goes back over a century and works on the foundational principle of G-Force Movement. Simply put, WBV improves the health and strength of every cell in the body, which enhances the health, strength and overall wellbeing of the entire body. 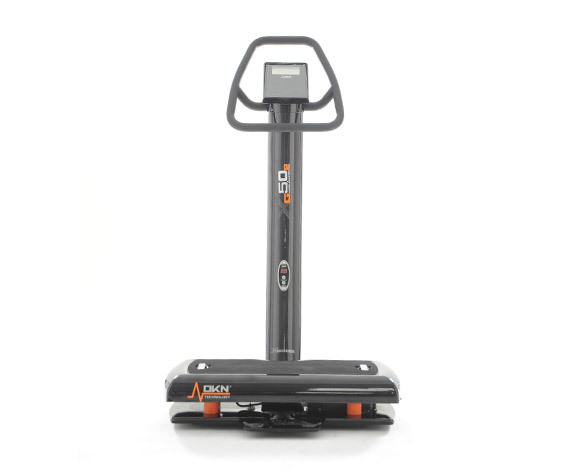 DKN Technology and Power Plate are world leaders in the field of WBV and G-Force Movement with their unique Floating Vibration Platforms that utilize a true 3D Movement. We also endorse and sell the Sundance Trampolines and Rebounders, which also work on the foundational principle of G-Force Movement. We welcome you into one of our stores to try out the DKN Technology and Power Plate Vibration Platforms for yourself, or visit our www.dkntechnology.ca website for more great information! Every person on the planet is affected by the downward pressure caused by gravity, so it just makes sense for everyone to take a few minutes a day and turn the tables on gravity! 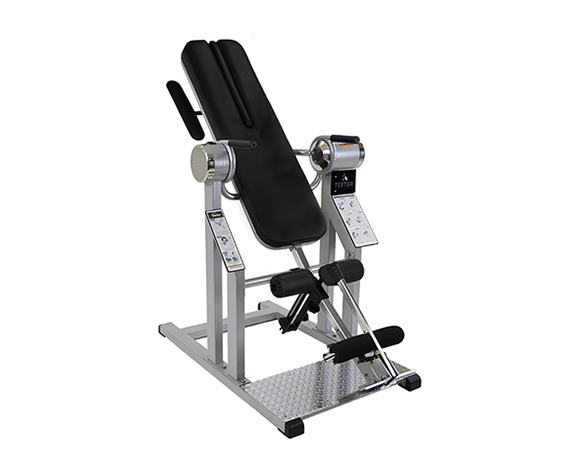 The Teeter Inversion Table makes reversing gravity comfortable and easy for almost everyone. The Teeter Motorized Inversion Tables have a whole list of advantage over the Teeter Manual Inversion Tables. For example, some of the Teeter Motorized Inversion Tables allow the user to lay face-down on their stomach, which uses gravity to stretch the other side of the body properly. While lying on their stomach a person can also have someone use a Thumper Massager on their neck, shoulders, back, hips, and legs to enhance the decompression and relaxation benefits. Visit one of our stores, or our www.teeter-inversion.ca website to learn more about what gravity can do for you! Sauna use has been practiced, especially throughout the northern climates, for thousands of years. There are centuries of empirical evidence showing the importance of detoxification through sauna use. Not all saunas are made with just natural real wood, and a lot of Infrared Saunas are made off shore. When you are sitting in a small heated room it is very important to know what the room is made of, so that you can feel confident that you are not putting another toxic load on your system. Remember, you are sitting in the sauna to detoxify! We have a wide range of Ontario made saunas available, and our saunas are handmade with just natural real wood. 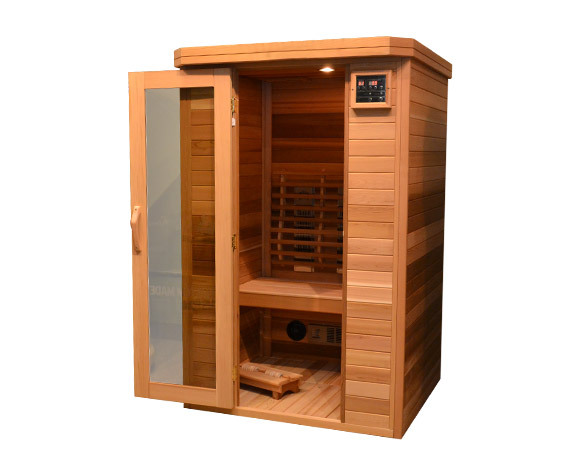 We have Infrared Saunas, Traditional Saunas (Dry and Wet), Steam Saunas, Dual Saunas, Outdoor Saunas, and Barrel Saunas! Click here to view our Sauna Page. We would also welcome the opportunity to talk to you about our Saunas. You can visit one of our stores, give us a call at 1-800-695-7338, or e-mail us at info@leggefitness.com. Hydrotherapy (or Water Therapy) has been practiced throughout the world since the beginning of time. The ideal form of Hydrotherapy includes three different aspects: Buoyancy, Heat (or Cold), and Massage. When you combine these three therapies in one, the benefits to the whole body are truly life changing. The Softub M.E.D. 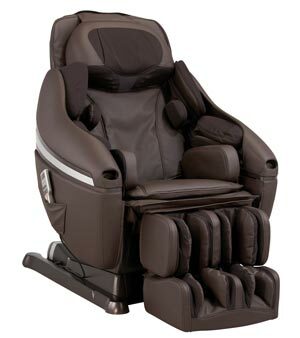 Spa is designed for Massage, Exercise, and Decompression, and that’s why it is called a M.E.D. Spa. The SOFTUB is used all over the world in 35 countries as the therapy spa of choice for Massage, Exercise and Decompression. 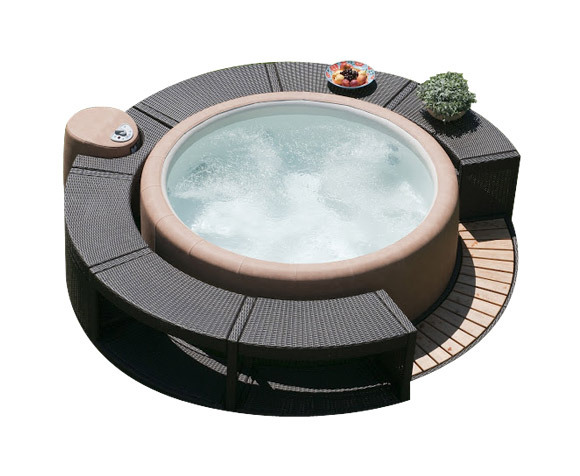 To learn more about the Softub Spas, click here! Sunrise Spas are a world leader in acrylic Therapy Hot Tubs, and Swim Spas. To find out more about the Sunrise acrylic Therapy Hot Tubs and the Sunrise Swim Spas, just give us a call at 1-800-695-7338, or send us an e-mail at info@leggefitness.com. We are fortunate to have one of the largest selections of quality Cardiovascular and Strength products in Ontario. 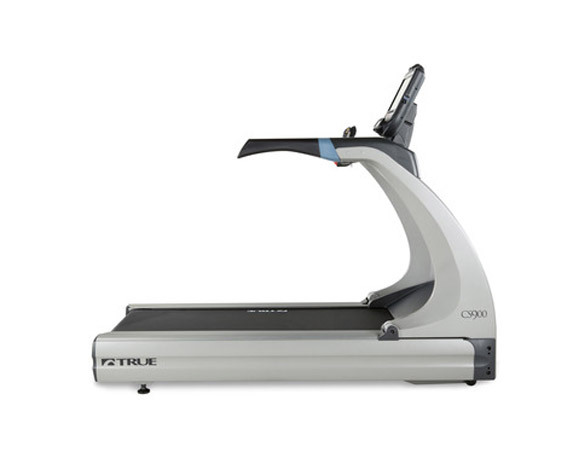 We endorse the TRUE Fitness brand of professional Treadmills, Total Body Ellipticals, Recumbent and Upright Bikes, and Lateral Trainers. For our Strength Systems, Indoor Cycles and Rowing Machines we are pleased to provide the BODYCRAFT products. In over 27 years in the health and fitness industry, these are two of the best companies that we have ever worked with. There are over 400 skeletal muscles (muscles that move joints) in the body, and over 200 joints. Deep muscle massage therapy has been used for many years to improve blood flow, lymph flow and nerve supply throughout the body. The result? A flexible, comfortable and more youthful body... naturally. Select the category of product you are looking for by clicking on one of the blue Title Boxes. You will be taken to a Legge Fitness Superstores 'PRODUCT SPECIFIC SITE' that will give you all the info you need on that product. Please Note... You will be leaving this 'HUB SITE' but you will not be leaving Legge Fitness Superstores!